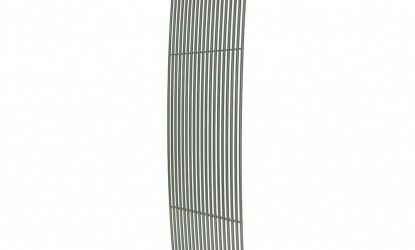 Sculptured for artistic performance with distinctive style, the curves and fine tubes of the Arc make a real statement in any space. 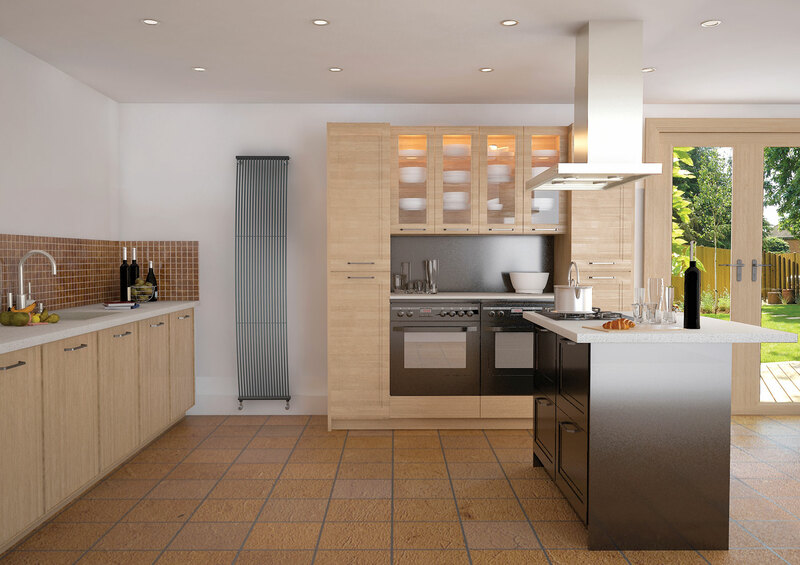 The Arc has an excellent performance record and is available in different sizes and outputs and finished in a chic, metallic grey. 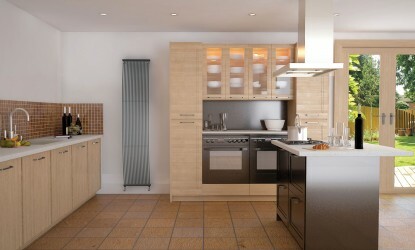 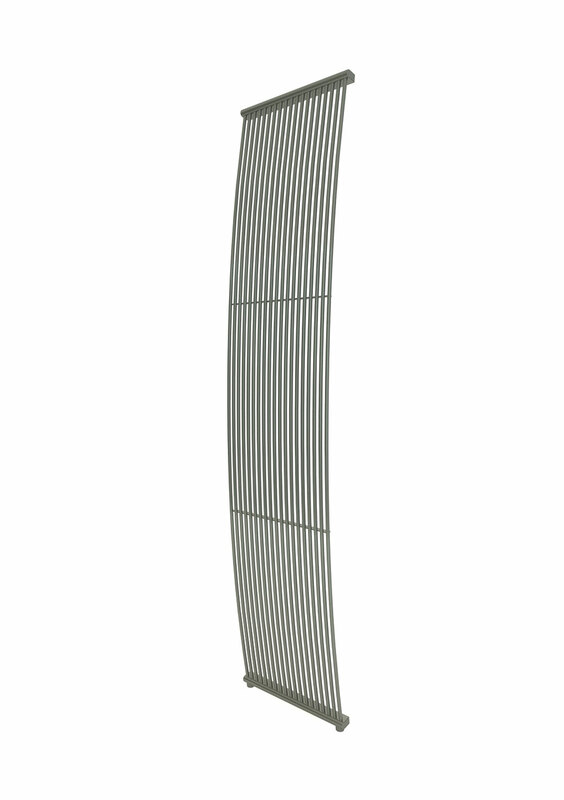 The Stelrad Arc is available in Metal Satin Grey (BR 007).